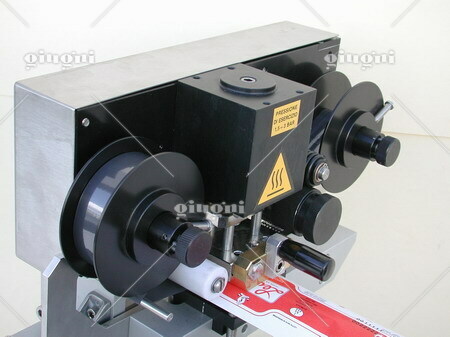 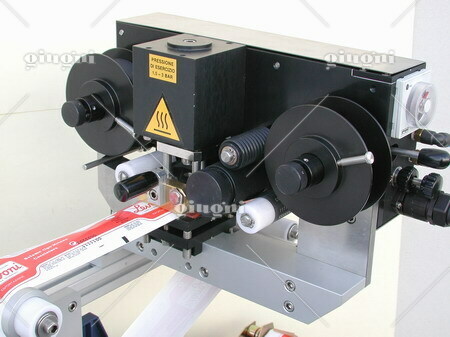 Operating speed up to 150 prints per minute with still-standing products. 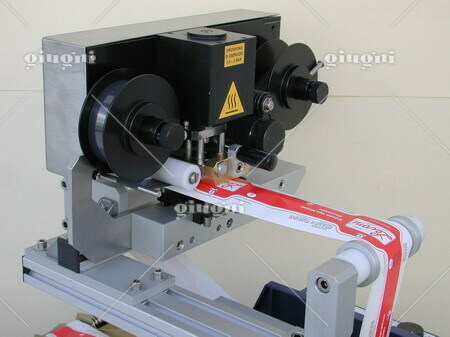 Notes: easy to be mounted on wrapping machines and label applicators. 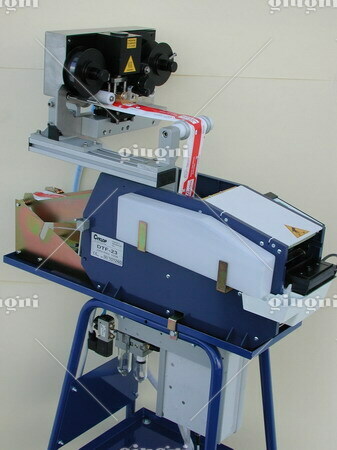 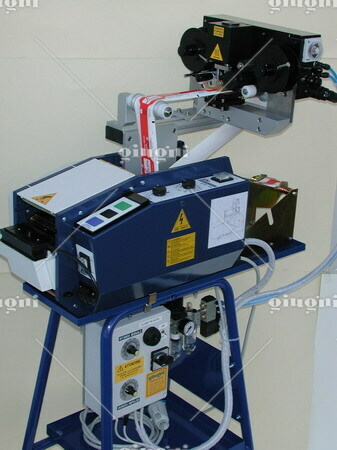 Print 285 is an hot foil printing unit using heated metal types or clichés to transfer by heat and pressure the pigment of the foil on the substrate. 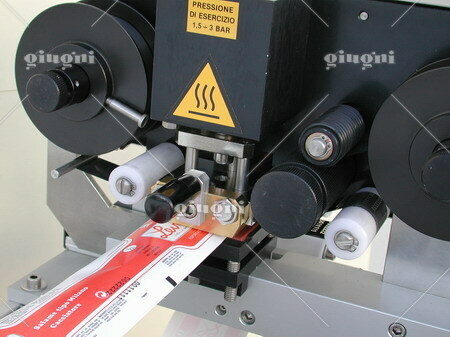 This machine is designed to meet demanding needs for overprinting data codes, price marks, batch numbers, bar codes, expiration dates, etc. 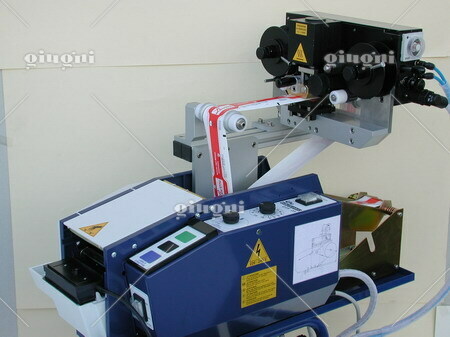 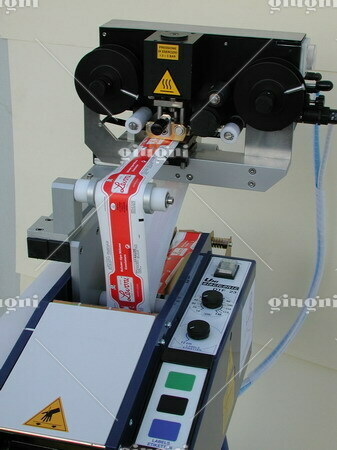 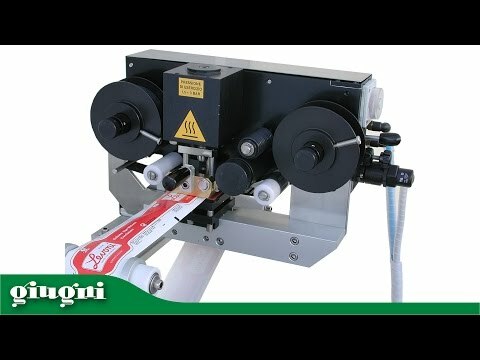 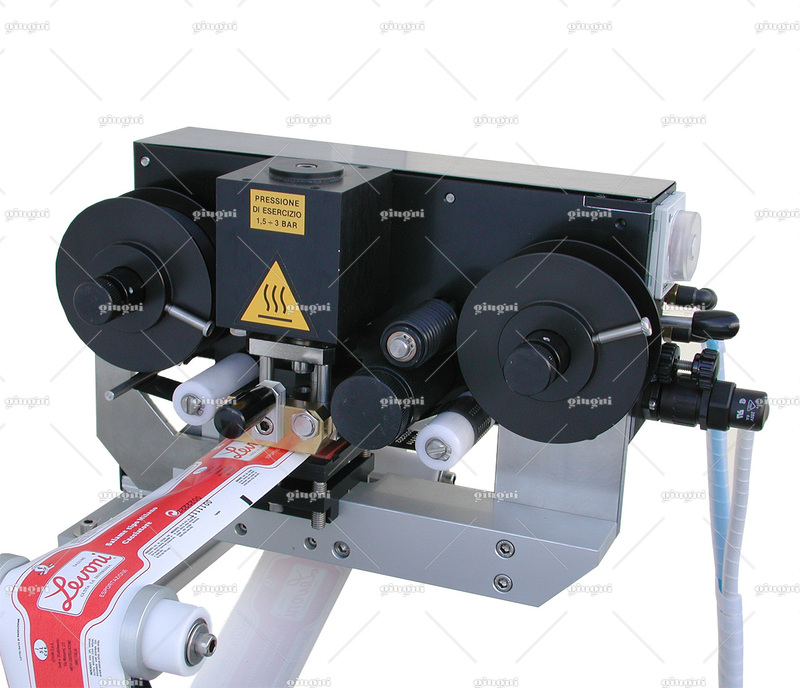 Print 285 can be easily mounted on wrapping machines and label applicators and ensures a clean and non-toxic process and an indelible reliable high quality print. 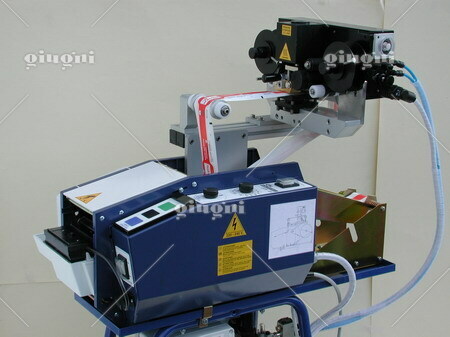 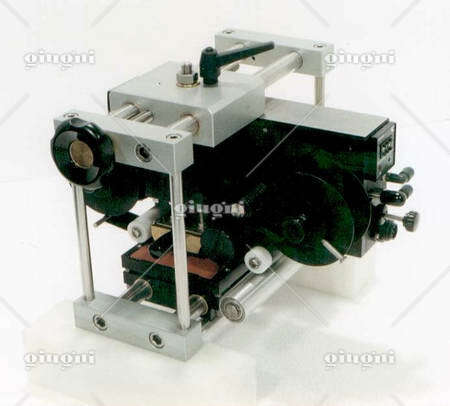 This coder is equipped with an adjustment device for the foil feeding and for the foil tensioning. 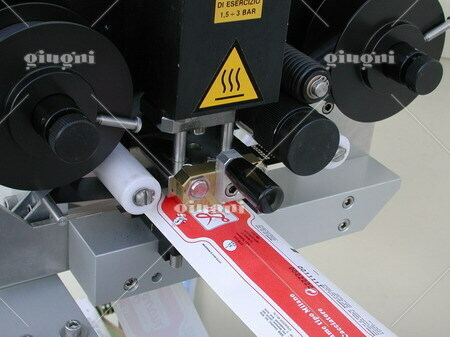 Moreover, it is provided with an integrated thermo-regulator with a display to show the temperature. 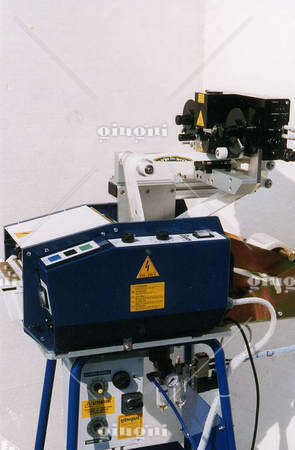 Approximate weight 6,5 Kg.